German-born Kiwi director Florian Habicht charts the journey of Britpop band Pulp to their 2012 Sheffield farewell concert. As well as singing along with the common people, and interviews with Jarvis Cocker and band (musing on everything from ageing to fishmongering), Habicht reunites with his Love Story co-writer and cinematographer to pay tribute to the band’s hometown and fans (including a rest home rendition of ‘Help the Aged’). The film premiered to strong reviews at US festival South by Southwest, where Variety found it “warmly human” and “artfully witty”. In March 2015 teenager Pixie Hannah (Thomasin McKenzie) arrived on Shortland Street, and after initial clashes with Harry Warner, began dating him. Reid Walker, who plays Harry, talks about the "bittersweet" storyline involving Pixie and her death, calling it the favourite story he’s been part of. Pixie was diagnosed with cancer; her immune system weakened after chemotherapy, she contracted pneumonia after rescuing Harry from a river. 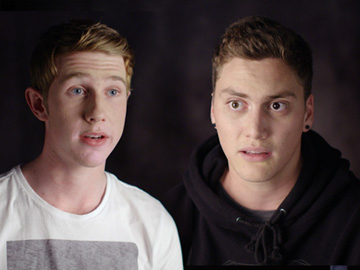 Reuben Milner, who plays Pixie’s brother Jack, also discusses the Pixie storyline. 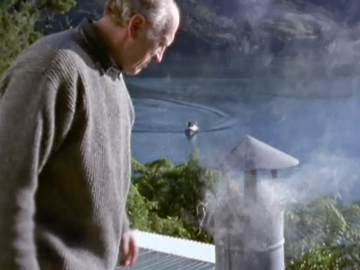 The second clip shows him joining the haka at her funeral. A taonga in Māori culture is a treasured thing, whether tangible (eg a letter, photo, or heirloom) or intangible (eg a family story). 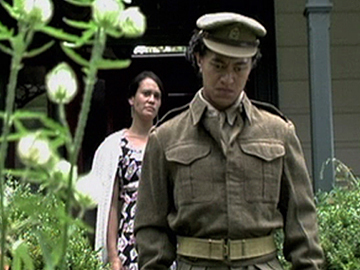 Produced by Greenstone Pictures and screening on Māori Television, the Taonga series wove documentary techniques with re-enactments, to tell stories of taonga. This full-length episode sees the arrival of a shocking telegram for a woman (Miriama McDowell from The Great Maiden's Blush) whose husband (Taungaroa Emile) is away fighting during World War ll. Michael Bennett was nominated for a Qantas Award for Best Non-Drama Direction for the episode.